Whilst being a beauty blogger has several perks, I also feel the need to incorporate every amazing product I try into my routine. However, it turns out to be a bit too much for my skin. In an effort to pare down my daily skincare regimen, I decided that I would stick to exfoliating only once a week. Since I have classic combination skin, with a tendency for acne, I knew I need a product that would pack a real punch. Several recommendations later, I found myself buying The Ordinary’s AHA 30% + BHA 2% Peeling Solution. Here is my review. Like the brand’s other products, this one too comes in a frosted glass bottle. The attached dropper dispenses the formula easily and is hygienic to use. The directions for use are printed on the back of the bottle, whilst the list of ingredients can be found on the accompanying box. The brand also gives a cautionary sunburn warning and suggests applying sunscreen as the formula can increase your skin’s sensitivity. In addition, there’s a note which recommends using this product only if you are have prior experience with acid exfoliation. Since I have used the Biologique Recherche P50 Lotion before, I felt qualified to test it out. As per the instructions, I applied the formula on to my dry skin post cleansing. Since the texture is quite runny, I required only half a pipette to cover my entire face. The first thought I had was that this must be what Kim Kardashian’s famous vampire facial looked like! 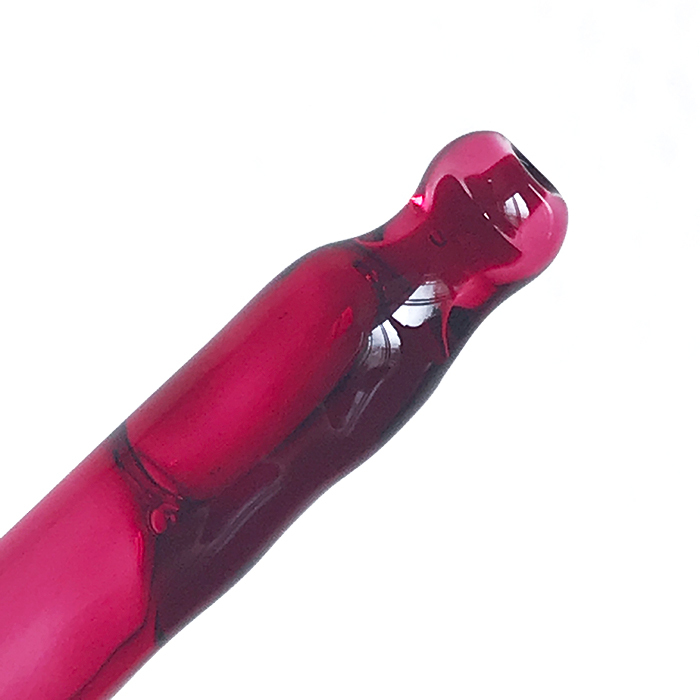 Although the formula looks purplish-red in the bottle, it goes on as a bright red fluid. From my personal experience, I suggest that you warn your significant other before putting this on so that they don’t rush to call an ambulance. Once I got over the colour, I noticed a strong stinging sensation, that took about a minute to disappear. There's also a slightly sour fragrance, which dissipates quickly. After the recommended time of 10 minutes had passed, I rinsed it off with lukewarm water. I’ve been using this product for a month now and have been blown away by the results! Whilst my face stays a little flushed an hour after washing the solution off, my skin looks bright, smooth and even-toned the following day. Initially, I was worried that the colour would stain my skin but thankfully, that has never happened. However, let me just say the purge is REAL! The first two applications lead to a few deep zits around my chin, which is an area I usually break out in. On the plus side, these resolved much faster than usual. The formula also brought a few stubborn pimples to head overnight, which is practically unheard of. After the purging period, my skin has stayed relatively zit-free and has a beautiful, lit-from-within glow. Whilst the brand recommends using this product twice a week, I’ve found that a weekly application is ideal for my skin type. As always, I advise you to do a patch test first as the product contains a high concentration of acids. You can also start with leaving the product on for lesser time and then gradually build it up to 10 minutes. Whether you want an instant glow or just need to clear up congested pores, this is definitely a product to consider! I’ve already added another bottle to my cart. Posted on June 27, 2018 by Glossip Girl and filed under Exfoliation, Face Peels and tagged The Ordinary.